Hillary was a stray and very pregnant when she arrived and on January 3, 2017 and gave birth to one cute little kitten named Bernie. Hillary has been a great mom and loves to talk to us whenever we walk into the kitten room. 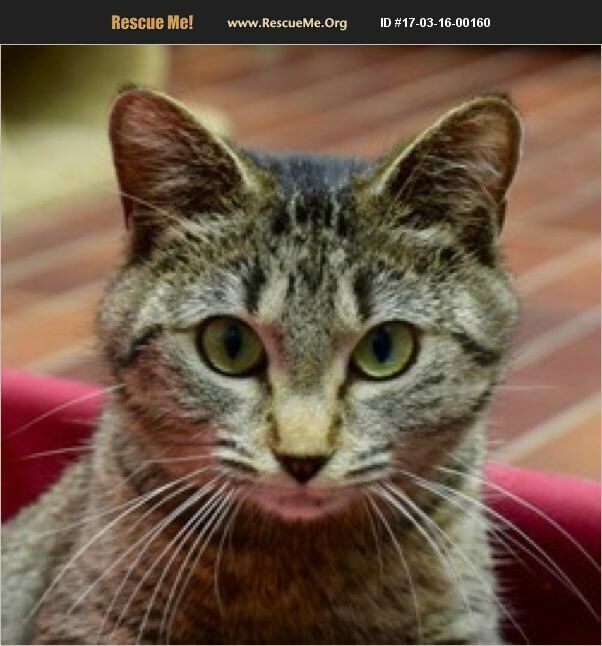 Hillary's kitten has a home and now she is awaiting her fur-ever home!